Being a golfing enthusiast, I could not wait to try Tiger Woods 2012 on PC this year. I have never played a worse golfing game. 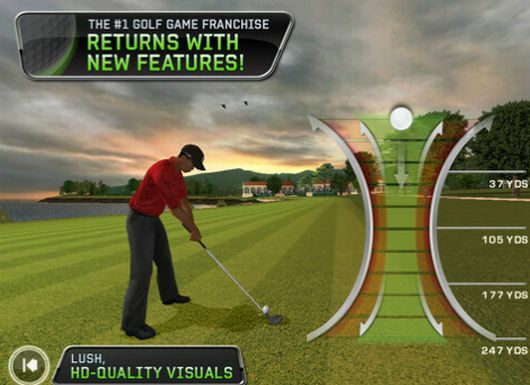 Tiger Woods 2012 on android and its pc counterpart are worlds apart. TW12 on Android is an actual challenge, unlike its family member on the pc. You get almost all the options of the pc version, except that TW12 on android is not endorsed by The Masters, so no Augusta unfortunately. Otherwise its a really great, challenging game which passes the time! This was way more fun than I expected. a Free game I downloaded because it got great reviews. Although a very arcady experience, its an very addictive game that keeps you casting for hours. Worth the download! Although I have not spent much time with this bad boy, my girlfriend could not put this game once she started to my utter disgust. (Note to self: never hand my phone over to her again) This is a sort of time management game where you must manage the salon and the client that enters your fine establishment. Fun to play, not fun to watch. 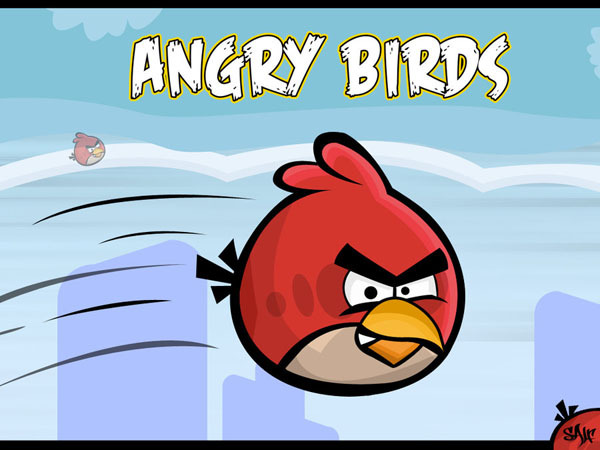 I have played all of them on PC (Angry birds, Rio, Seasons and Space) and I will now do so on Android. It works just as well and is just as much fun. For anyone that has not yet tried angry birds, you are missing out. Great series! First person shooter on my phone? Yes Please! 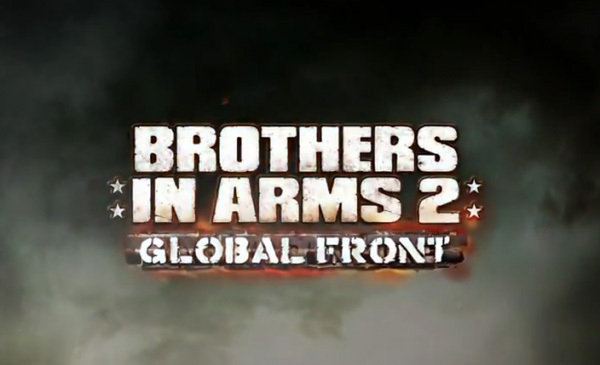 I have always been one of the biggest fans of the Brothers in Arms series, and the Android (Free) version does not disappoint. It takes a while to get used to the touch screen controls on a phone obviously, but once you get the hang of it, it really is great fun. Best part is, it has multiplayer which allows 6 players (3 on a side) on one map at once. Never thought I would be pwning noobs from my phone!